molly moon's homemade blog: the OFFICIAL MUSIC VIDEO is out for the Molly Moon's song! the OFFICIAL MUSIC VIDEO is out for the Molly Moon's song! big thanks to Brothers From Another for writing the song, and Geo and Thig for their roles on the track. and HUGE love to Harry Clean and Detooz films for such a great video! 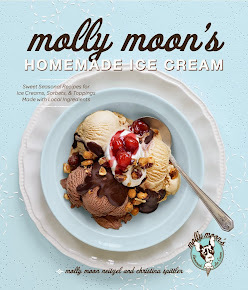 This is amazing just like Molly Moon's ice cream! Thanks I found this blog very nice on the other hand I'm interested also to music videos Houston TX.